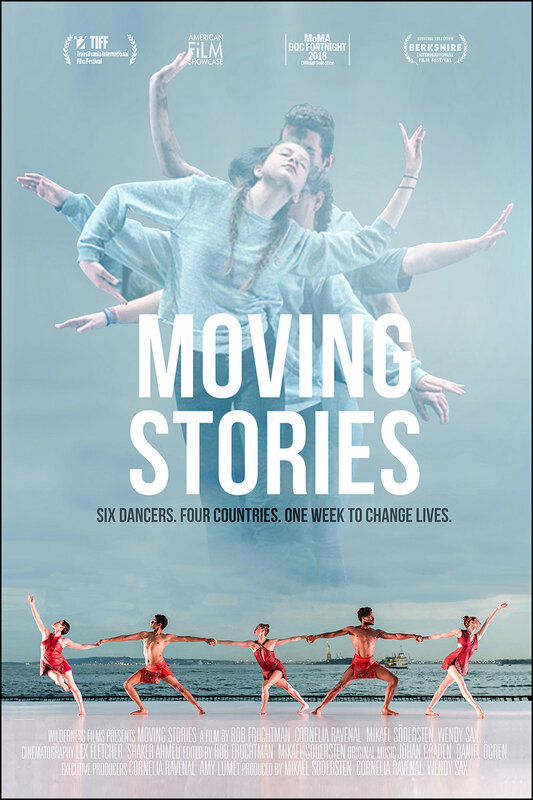 "Moving Stories" screenings coming up! MOVING STORIES premiered at Doc Fortnight 2018 at MoMA (Museum of Modern Art) on February 18, 2018. It is now screening around the world.